The recession has had a dramatic effect on millions of people in a number of countries around the world, and financial hardship continues to be an issue for many. Previous economic downturns have disappeared after a relatively short time, but the current one seems to be taking an awfully long time to ebb away before the good times return. Cutting spending has become something of a way of life for many individuals, whether they’re shopping for the week’s groceries or replacing the family television set. Those who struggle to keep a car on the road will know just how expensive it can be, and will doubtless already be dreading the day when their vehicle needs to be replaced. There is one option, however, that may seem a little radical to some but will inevitably lead to a huge reduction in financial outlay. A growing number of men and women around the world are making the switch to two wheels these days, and given the sizable savings that can be made it’s a trend that is highly likely to continue for the next few years at least. Maintenance costs on cars have gone through the roof over the last decade or so, and many motorists have become almost terrified at the prospect of having to pay for repairs. The hourly labour rates at even the cheapest garages are exceptionally high, but with fewer parts to go wrong, a motorcycle will tend to cost far less to maintain over a period of years. And when it comes to motorcycle and moped insurance, the savings that can be made are astronomical. 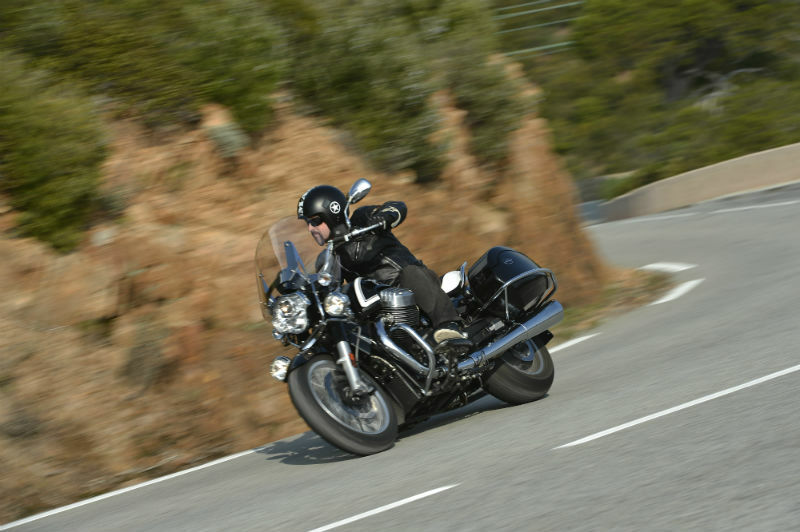 For two-wheeled road users, there is no abject fear of the annual reminder notice coming through the letter-box; all they need to do is check out the latest offers from providers and select one that matches their requirements and fits in with their budgets. The price of fuel is one of those political hot potatoes which constantly hit the headlines. The cost of petrol at the pumps is an issue that affects everyone, especially those who currently run gas-guzzling cars. The best mopeds on the market can boast fuel consumption of over 120 miles per gallon, a statistic that will tempt any road user who is trying to save money. While some people might think the switch from four wheels to two could prove problematic, the effort required more than makes up for it. Any car driver who is thinking about using a moped may want to brush up on their skills first, but that’s easy; there are plenty of qualified instructors who can help them to become as proficient as possible in no time at all. There was a time when people bought motorcycles and mopeds purely because they wanted to enjoy life on the open road with a little more freedom, but financial necessity has also become a major factor now. The potential savings that can be made have proved – and continue to prove – to be a strong magnet for road users who need to reduce spending. Previous articleWhat ‘fuel transparency’ means for your business?